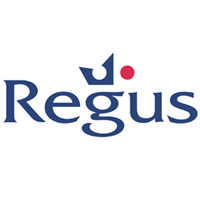 This blog has been produced in conjunction with Regus who provide flexible offices, meeting rooms and other workplace solutions to businesses throughout the UK and around the world. 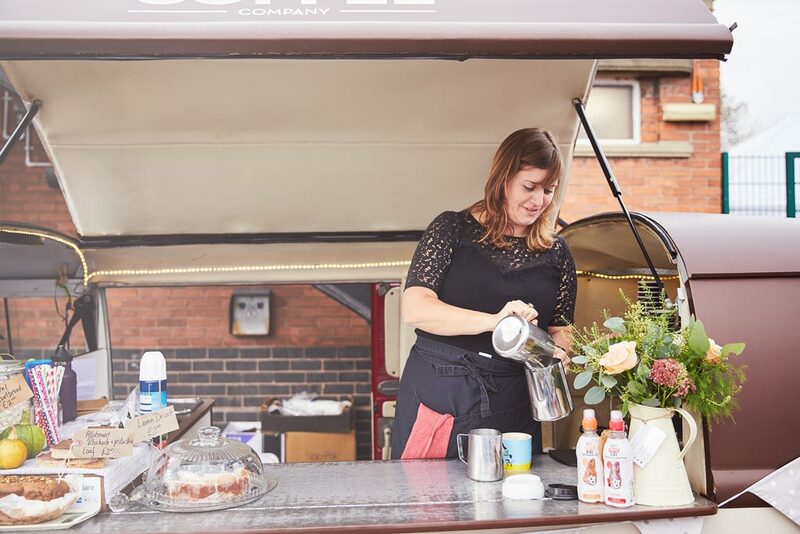 We know that many of our customers choose online accounting and payroll software because they need the flexibility to manage their business anywhere they choose, at any time; whether that’s via a wifi-connected laptop in the local coffee shop with an afternoon latte, or on a Saturday morning on their sofa with a tablet. But businesses can benefit from flexibility in other ways, one of which is their office space. Here are six signs that you might not be using your office space as intelligently and flexibly as you might be. When workers were chained to their desks by landlines and desktop computers, acres of office space was a must-have. But now that desk space in a capital city costs between £11,500 and £13,500 per person per annum, real estate is an expensive millstone when actually internet and mobile technology mean your employees can work ‘anytime, anywhere’. Forget counting heads in front of computer screens. Smart managers recognise that more hours spent sitting behind a desk doesn’t equal better work. They trust that with the right processes and technology in place, a flexible working culture can deliver results. Research bears this out – 72% of global businesses report that increased productivity is a direct result of flexible working practices. On an average day, a staggering 55% of office desks are unoccupied. Modern ways of working are task-focused and collaborative, which means that employees spend a lot of their working day in meetings – from pitches and presentations, to project updates and briefings – and away from their desks. If your office is a sea of blank screens and empty chairs and your teams are huddling in the nearest coffee shop because all the meeting rooms are booked, it’s time to rethink your workspace. Fifty-four minutes. That’s the average time that workers worldwide spend on their daily commute, and if they’re city-based, that can easily double. Add a long working day to a long commute and you have a truly toxic combination. In fact, it’s so toxic that 66% of employees would consider a pay cut in return for more flexible working conditions. And it’s an arrangement that works for businesses too, through higher morale, lower staff turnover and increased productivity. You can’t spare the time or budget for business travel, but echoing conference calls with voices dropping out or talking over each just aren’t cutting it with your customers. Client relationships thrive on face-to-face communication (79% of business leaders believe it’s more impactful than email, phone or web conference), so video conferencing could be the way forward. If the capital investment is too high, ‘on demand’ services are the answer. Energy-hungry companies will pay dearly under new legislation to cut UK carbon emissions. With a 30% reduction in floor space delivering a 30% reduction in energy consumption, reducing office space and offering flexible working is a business no-brainer. Switching to cloud services that remove IT infrastructure and power-guzzling servers, and reducing air, road and train miles through teleconferencing are other routes to a leaner, greener business. From serviced offices and fully-equipped meeting rooms, to business lounges in city centres and transport hubs, as well as the world’s largest network of video conferencing suites, Regus is the world’s leading provider of innovative workspace solutions. In addition to flexible workspace, our cloud-based Sage One Accounts and Payroll software gives you the freedom to work from any location and from any Internet-enabled device. Give it a try by signing up for your free 30 day trial today!